Eleanor Hawken worked as a children's book editor for many years and was part of the team that established the Bath Festival of Children's Literature. 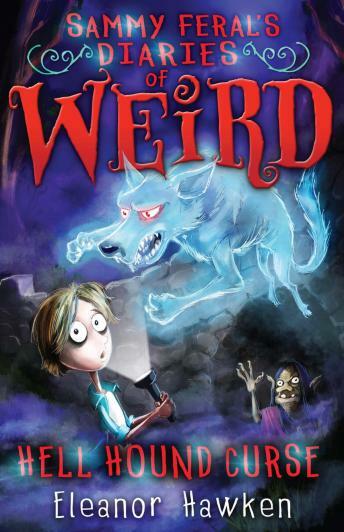 Her popular children's series Sammy Feral's Diaries of Weird chronicles the hilarious adventures of a boy who spends his time with the furry and ferocious tenants of the zoo his family runs. Sammy knows he doesn't have long to figure out how to save him!